One thing that I have learned is the importance of streamlining your product launches, to ensure a constant revenue for your business. In the last five months, I have been A/B testing how I launch digital products for ICB Consults. Sharing my insider secrets on how you can launch new products or services that sell on the first day. More and more small businesses are just launching without building awareness of their brand. In addition, their launching new products and services that no one is familiar with. Yes, people want to support you, but it’s important to establish a need for your product or service first. I tell my clients that 90 days is a great time to start building awareness for their company. You should have already acquired your domain name and established a landing page that has a means to collect emails. Until you launch the new company, you can segment potential clients or customers emails. For those who already have a website, you should be using social media and your company’s newsletter to build awareness. Take them from start to finish. If you own a store take them on the buying process, design process, BTS of product shoots, and through anything else that can help with creating buzz. Tiffany and Jen of T+J Designs do this really well. When do you put out new products or launch new services for your audience to purchase? With my consulting company, new digital products are launched on the 1st or the 15th. Surround your launch around a paid day, to ensure there is potential clientele, with a stream of income available to spend with your company. The most important part of the product schedule is to be consistent with the launch of the products. This is something I emphasize with clients. The biggest mistake I made with launching my eBooks the first time, was launching all 5 eBooks at once. There were no new products for my audience to purchase. I only made sells when I gained a new audience through social medias customer acquisition. Putting out product twice a month has helped create consistent income every week. In addition, my audience knows when new products will be arriving. Think about this, do you want to purchase a product that has been on the market for months? Probably not. You want to purchase the newest stuff. So, why do that to your own customers. Consistently put out product. If you only have 6 items in your collection split it up. As a digital product creator, stating that I am taking pre-orders keeps me accountable to launch. Products need to be out by said date or otherwise I am disappointing my customer base. This also helps bring in a stream of income for the product before it officially launches. However, when clients state they want to take pre-orders for physical products I tend to say no. Most times, because they want to use the money revenue stream to fuel or pay for the product. 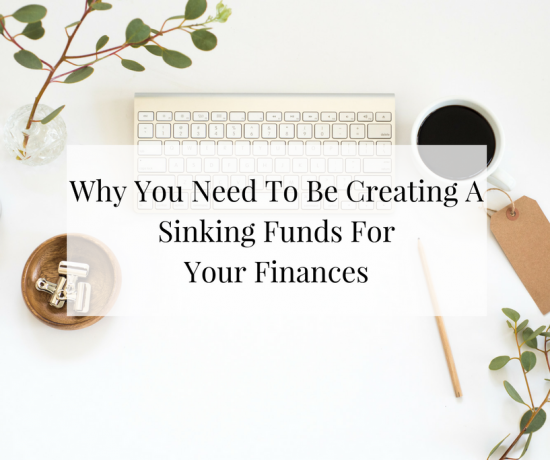 You can run into so many problems that way; not enough orders, you have to give refunds, or even taking the brunt of the cost. Or if it’s a drop and ship method, the product might be out of stock. Out of all the A/B testing this has proven to be the most beneficial way to increase sales on launch day as well as during launch week. Last year, with the launch of the Digital Launch Kits, I used a special promotion of $.99 cents for the first twenty orders and then for the rest of the week it was $3.99. This drove traffic to the site that week and after. People still wanted the product once it went to its original pricing. This goes back to building awareness around the product. They learn the value of the products. When you utilize all four of these steps plus the helpful insights you can streamline your product launch to ensure you bring in sales on the first day. What have you done to make launching your products or services easier for your business? How can you build brand awareness today for your new product that is coming soon?